Forest Bathing, or Shinrin-yoku, originated in Japan in 1982 when studies revealed that walking through a forest had health benefits. People were finding an enhanced sense of wellbeing and happiness, decreased stress levels, and strengthened immunities. Those (with non-insulin dependent) diabetes even had lowered blood glucose levels! It is believed that the benefits of taking a walk in the forest are due to breathing in the volatile substances, or wood essential oils derived from trees. Also by engaging the other senses, using sight, sound, and touch while leisurely walking through a forest have therapeutic benefits including lowered blood pressure and increased concentration. 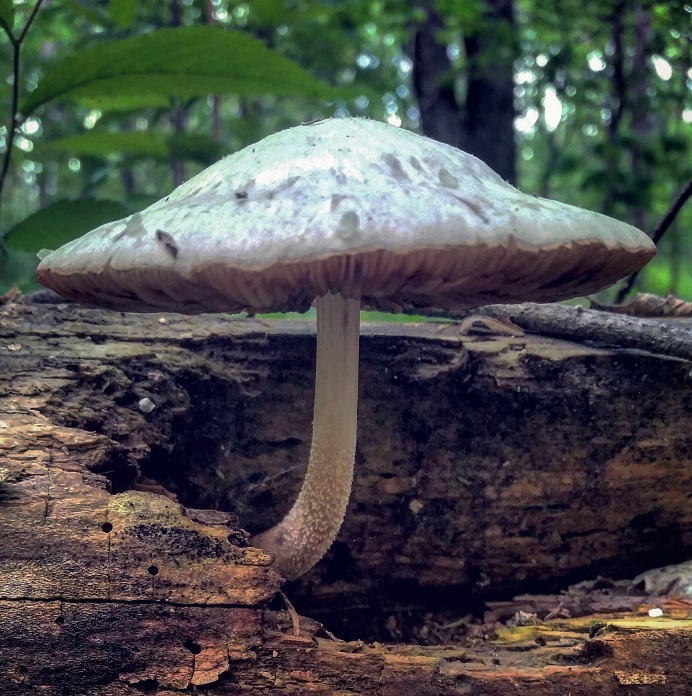 A quick perusal of the website http://www.shinrin-yoku.org/ encourages you to take a walk in the woods to support your well-being, and healing through sensory immersion. There you will also find more information about different Shinrin-yoku programs, blogs, handbooks, and free starter kits!